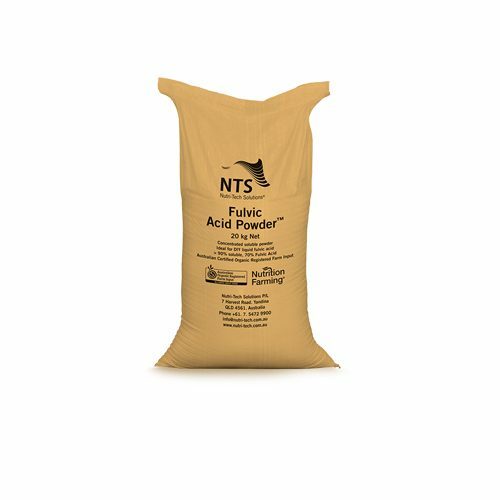 A processed concentrate containing humic acid in slow-release, granulated form. 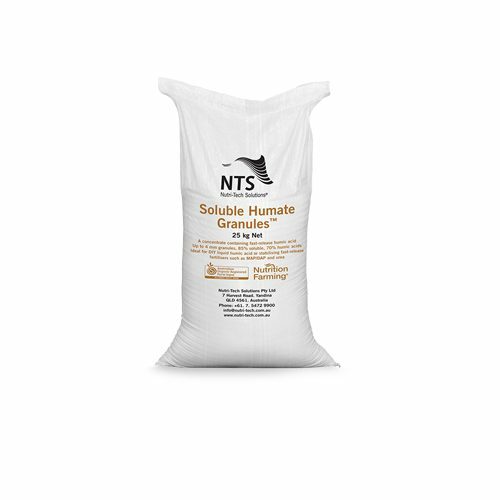 These humates are delivered in convenient 2–4 mm granules, containing 70% humic acids. Offer all the numerous benefits of humic acid in a slow-release form. Slow-release humic acid can help to stabilise inputs throughout the crop cycle. This product still retains the high levels of broad-spectrum minerals that were part of the ancient plants from which it was derived. Humic acid is a powerful fungi promotant. Beneficial fungi are the missing link in many soils. 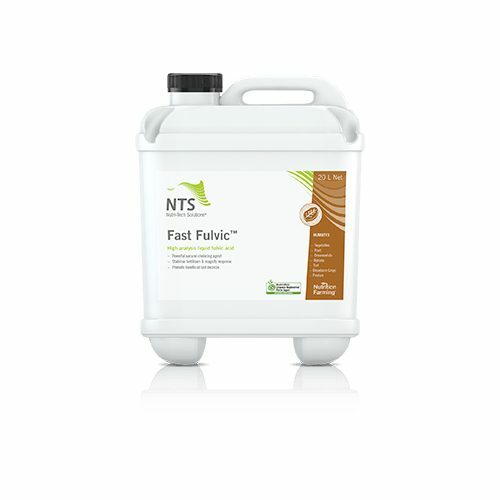 Stabilise nitrogen and improve nitrogen efficiency. Complex phosphate to reduce lock-ups. Contains a growth promotant that can enhance cell division and elongation. Promote seed germination in a shorter time.